Johnny’s love for the game started at an early age and his commitment saw him go on to win various elite amateur events, represent Ireland and play in a Palmer Cup. 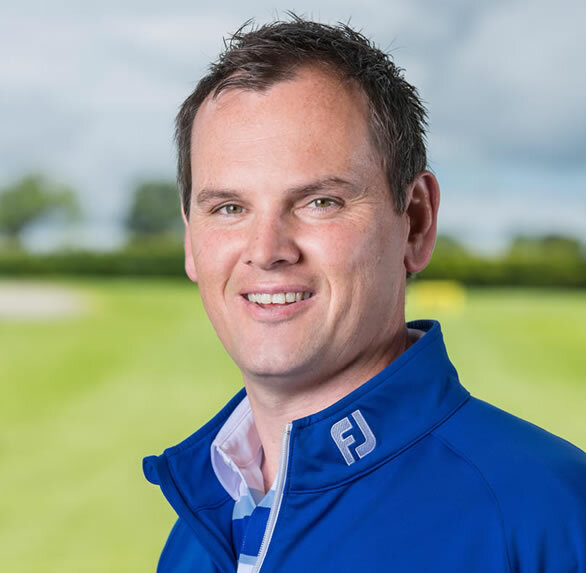 Based on his experiences of coaching around the world and helping high performance players, Johnny established Johnny Foster Golf in 2012 which is based at Greenacres Golf Centre outside Ballyclare and close to the M2 motorway and Newtownabbey. The vision shared by all the coaching team has always been to create a friendly, professional environment where anyone with a good attitude can improve and be guided by highly trained staff who are also trying to be the best they can be. To get in touch with Johnny click here.